What type of transactors are you? It’s a fact of life: we all need a good transaction account to manage our daily or weekly spending. Do you know your spending personality? How and where you spend makes a big difference to the transaction account best suited for you. You may want to be flexible with your transactions, using everything from your EFTPOS card to the ATM. On the other hand, you may be an online shopping junkie who really doesn’t ever visit a branch. The right transaction account can make a significant difference to your monthly budget, especially if you couple it with an outstanding value savings account to take care of your long-term savings goals. The good news is that making the most of your money without sacrificing convenience can be achieved for those who research their options. When it comes to transaction accounts that offer consumers outstanding value for money, Canstar assesses the value a product provides against two very different customer profiles, outlined below. 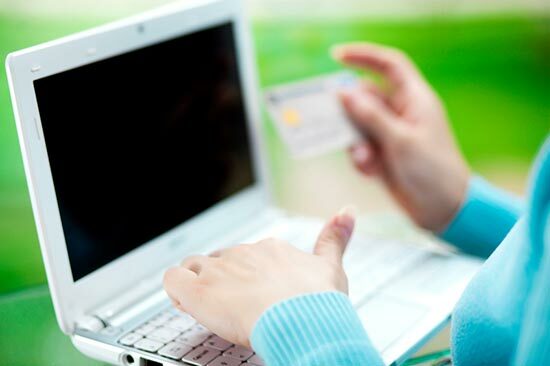 If you’re a fan of online shopping and you pay all your bills online via online payments, direct debit, or BPAY, you may be an Electronic Transactor. You may make an average of 40 transactions per month. There are electronic transaction accounts that are specifically designed for customers whose main channel to transact is online. For Canstar’s star ratings, an electronic transaction account must offer full access to the account via a debit card enabled for ATM, EFTPOS, point of sale, and BPAY. If you still visit a branch occasionally to deposit a cheque or make a currency exchange before a big trip, or if you still phone up every now and then to pay your bills, you may be a Full Service Transactor. You may make an average of 25 transactions per month. 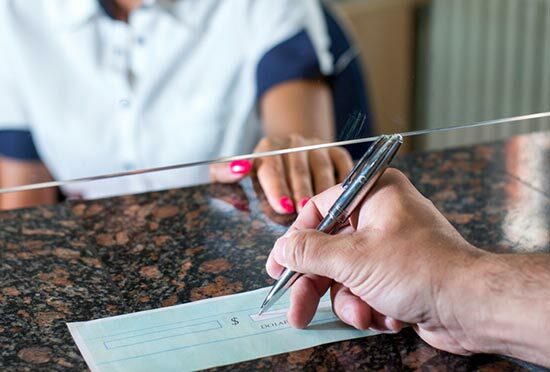 There are transaction accounts designed for customers who occasionally make transactions at a branch or over the phone, as well as some electronic transactions. Canstar requires that for our star ratings, such a transaction account must offer full access to the account via methods including ATM, EFTPOS, branch, point of sale, and BPAY. We also assess what’s on offer for Junior Transactors under 12 and Youth Transactors under 18 – check out our Youth Banking page for more information. Canstar has researched and rated 54 accounts from 11 institutions, so you can find out not only which accounts suit your transaction profile but also products that offer outstanding value for different profiles of saver. You can check out our research in this year’s star ratings for savings and transaction accounts.